Bloom Florigen is a flowering enhancer spray. 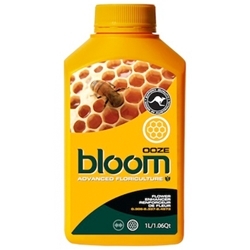 Bloom Florigen aims to increase the mass and density of flowers. 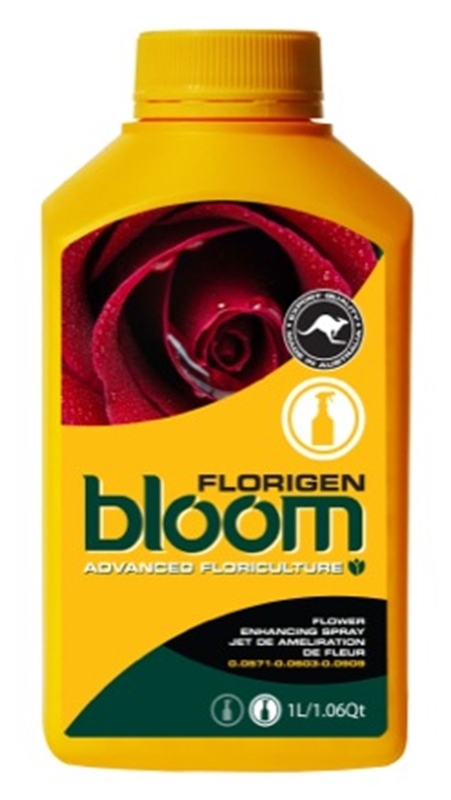 As Florigen should be used as a foliar spray the whole plant is targeted to improve flower uniformity giving you noticeable better quality flowers.  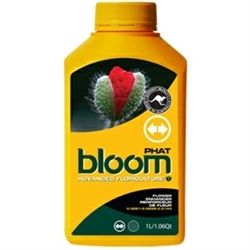 Bloom Florigen will improve the overall health of your plants during the flowering cycle by increasing foliar nutrient absorption especially B Vitamins and High Potassium Compounds. 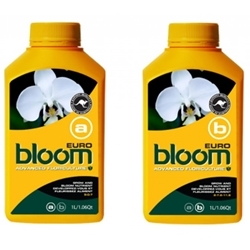 This product is for use during the flower cycle every 5-7 days at the rate of 20ml per 1 Litre of water as a foliar spray.